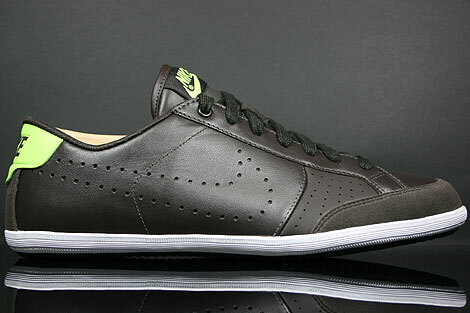 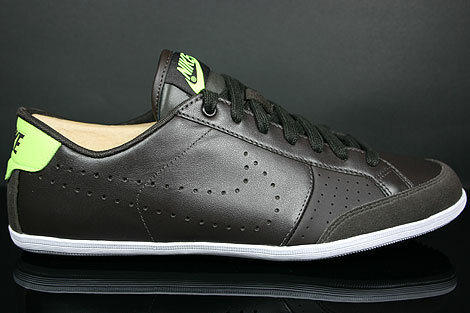 This Nike Flyclave Leather is made out of velvet brown leather, with a velvet brown stitching on it and a velvet brown perforated Nike logo on both sides. 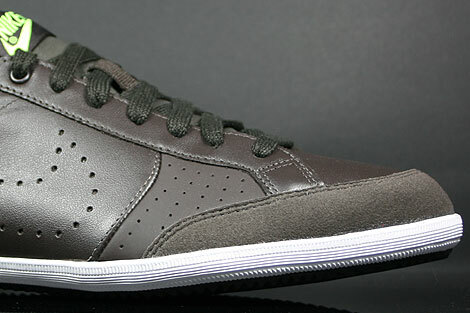 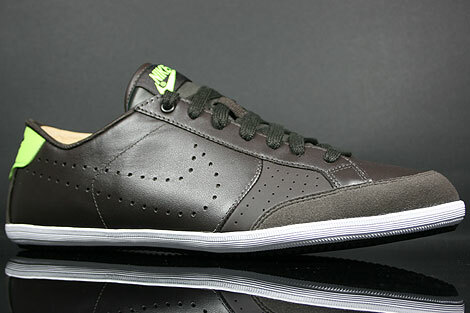 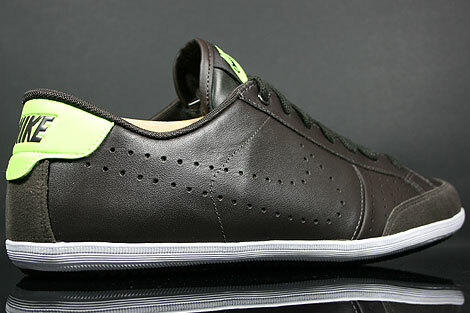 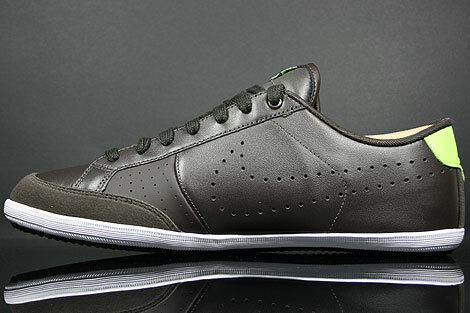 The tongue is made out of velvet brown nylon and this sneaker is very comfortable. 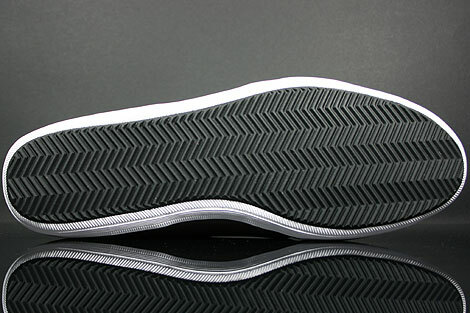 It features clean details, a white midsole, black outsole, velvet brown lining and velvet brown eyelets including some volt accents, while overall the base color velvet brown keeps the sneaker perfectly for great colorway combinations and the upcoming winter/spring season.